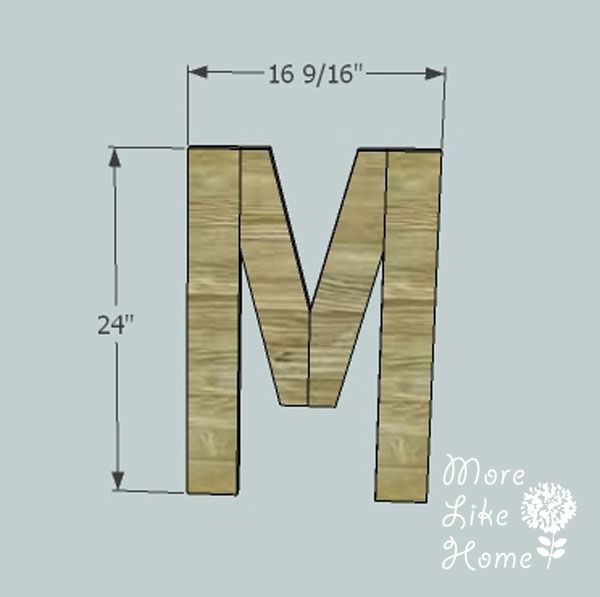 More Like Home: Letter "M"
Today we're making... you guessed it... a letter "M." If you remember back to my 2x4 series, one of the projects were letters to make a large "EAT" sign. Well one of my readers ran with that idea and is making initials for the kids. Great idea! We had an "E" and "A" already but were missing an M. So, anonymous reader, this is for you! 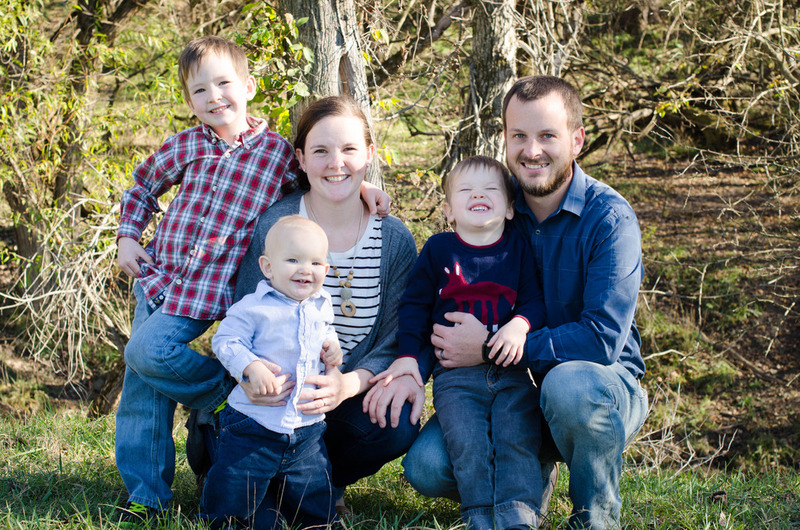 Have fun, and I hope your kids like it! Start by cutting your legs and center pieces. Then comes the tricky part - making the angle cuts on the center pieces. 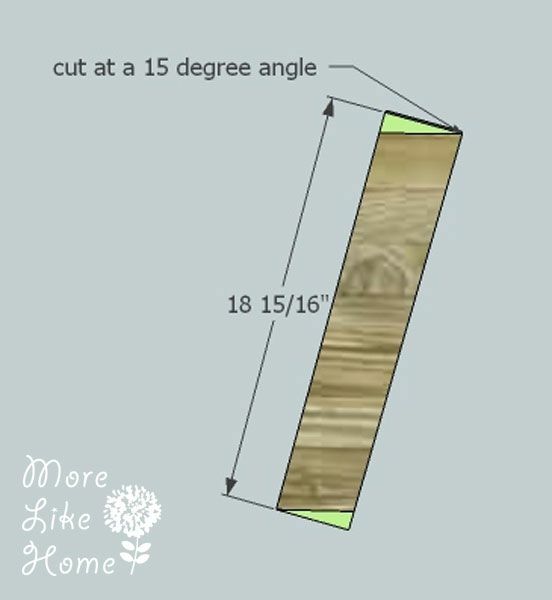 On each center piece cut the ends at a 15 degree angle like in the pic below. You want the ends to be parallel, so double check your lines before you cut. 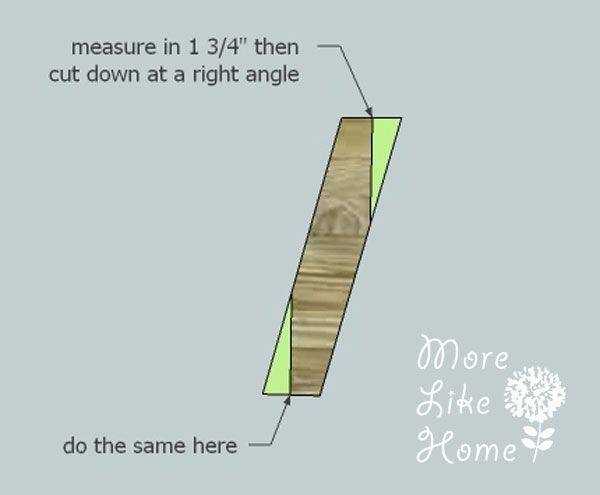 Then, on each end, measure in 1 3/4" from the acute angle (the right corner on the top and the left corner on the bottom) and use a square to make a line straight down from that point, perpendicular to the cuts you just made on the ends. 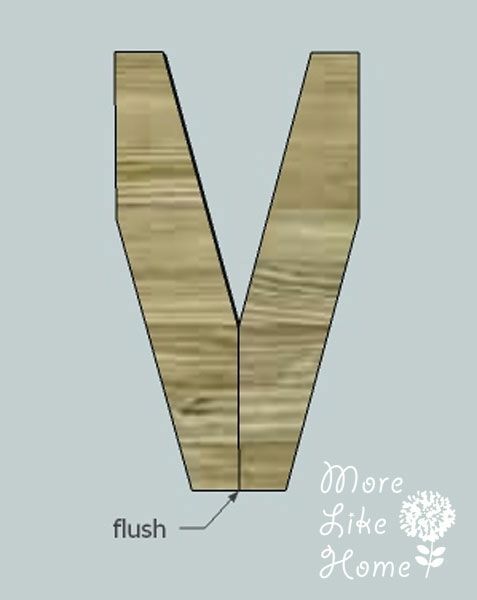 Attach the two center pieces together like in the pic below. 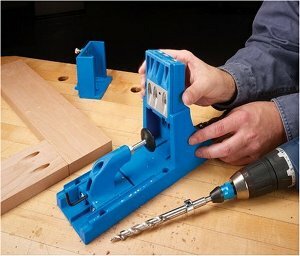 Make sure the bottom edges are flush and either use a Kreg Jig to join them, or drill through the side to attach them. Don't forget the glue. Now you can attach the two side pieces. 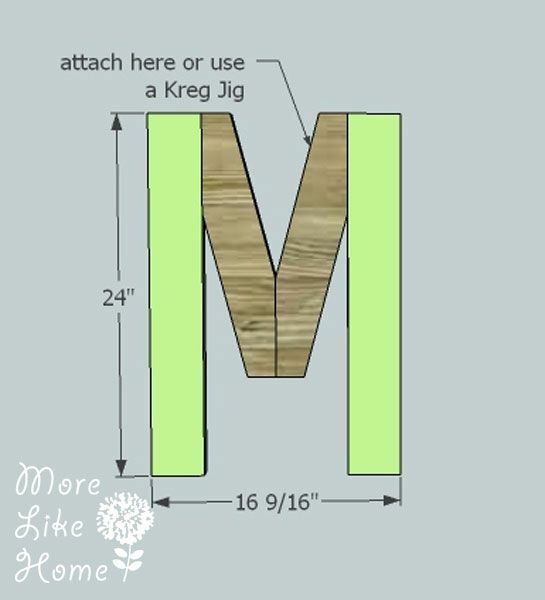 Make sure everything is flush across the top and attach the pieces using a Kreg Jig or drill through the middle pieces into the side pieces. And that's it! 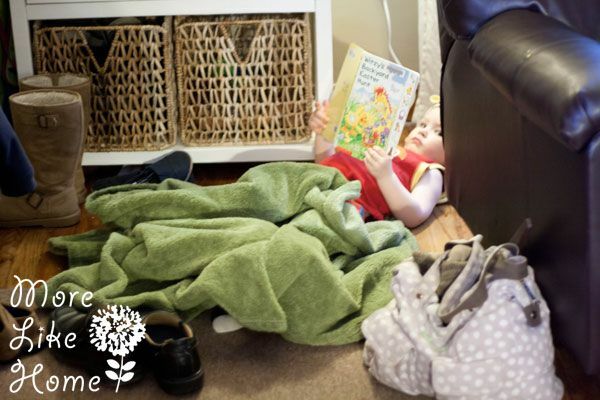 Finish it however you like with paint or stain and polyurethane. If you're feeling ambitious you can use the original letters to make a "TEAM" sign. 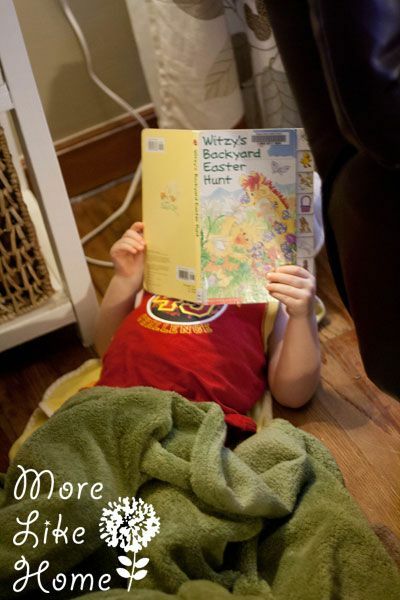 For today's Big Brother feature, I found him like this and he said "Mama, I just be feeling tired." 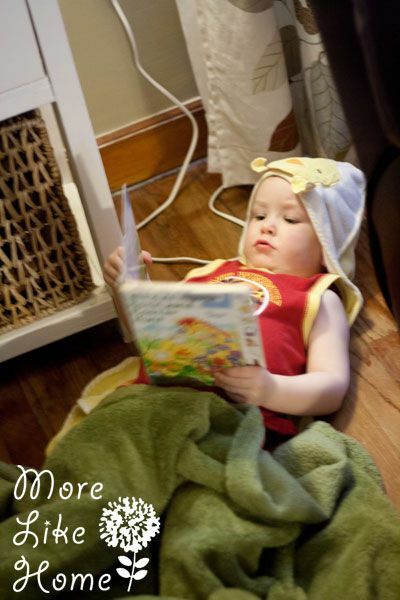 So he put Baby Brother's ducky towel on his head, grabbed a library book and a blanket, and set up camp behind the chair. Good call, bubba.